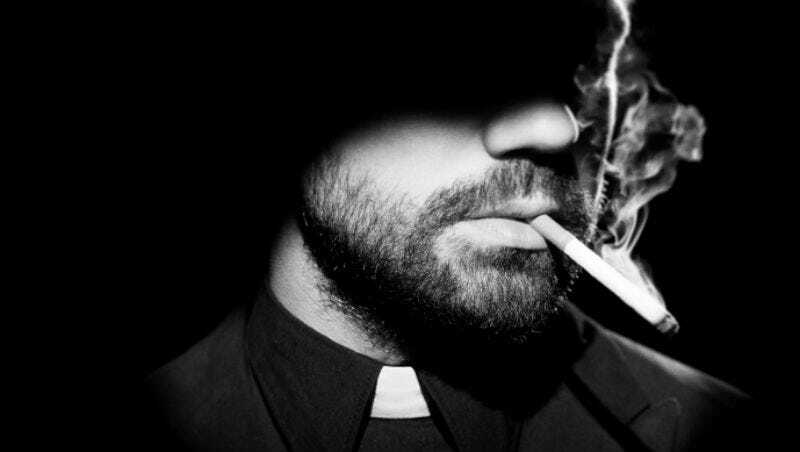 Earlier today, we found out that the AMC show Preacher would be premiering May 22 at 10pm. But a lucky few who are attending South by Southwest in Austin actually got to see the pilot, and they took to social media to react. Thankfully, they loved it. And they loved it whether they’d read the original Vertigo comic series by Garth Ennis and Steve Dillon or not. Here are some reactions from fans and journalists alike. After its May 22 debut, AMC will actually re-air the pilot the following week, on May 29. The season will actually continue on June 5, so even after you finally see the pilot, you still have a bit more waiting to do. Just so you know.